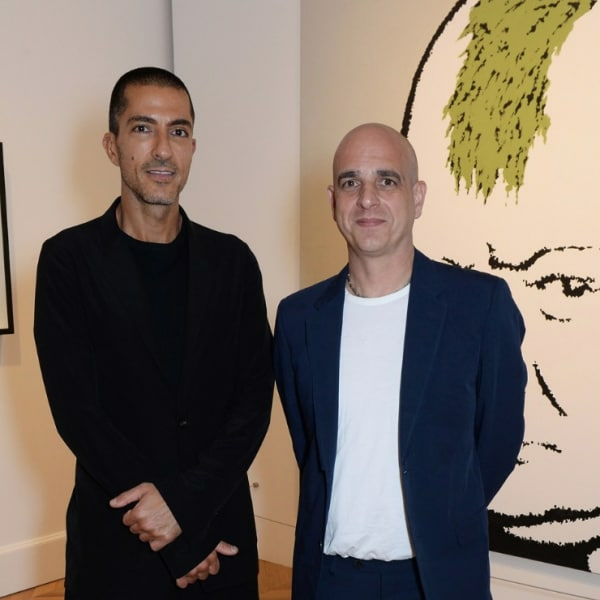 "I worked with him for 11 glorious years, during which time we broke every rule in the art rule book along with a fair few laws. 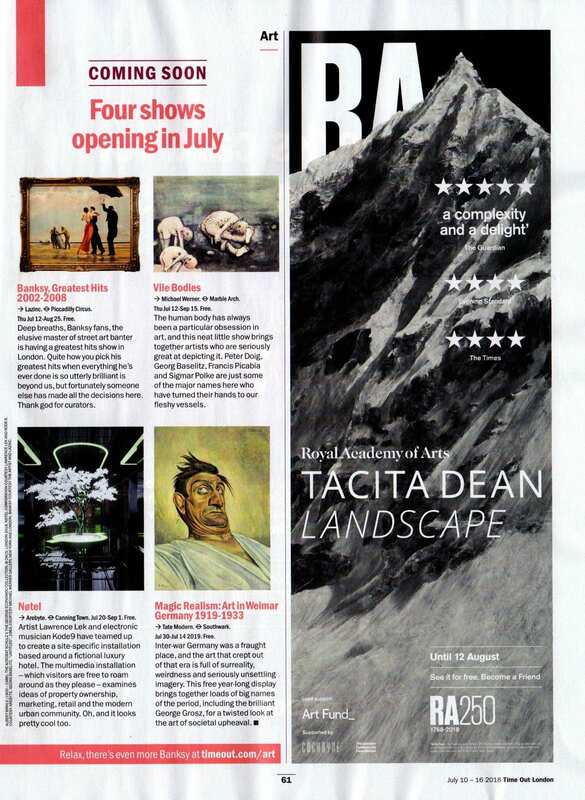 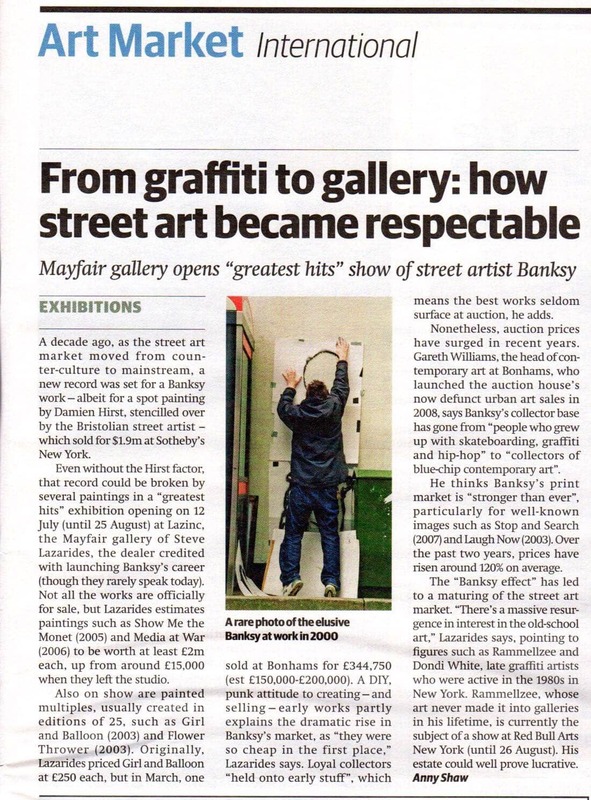 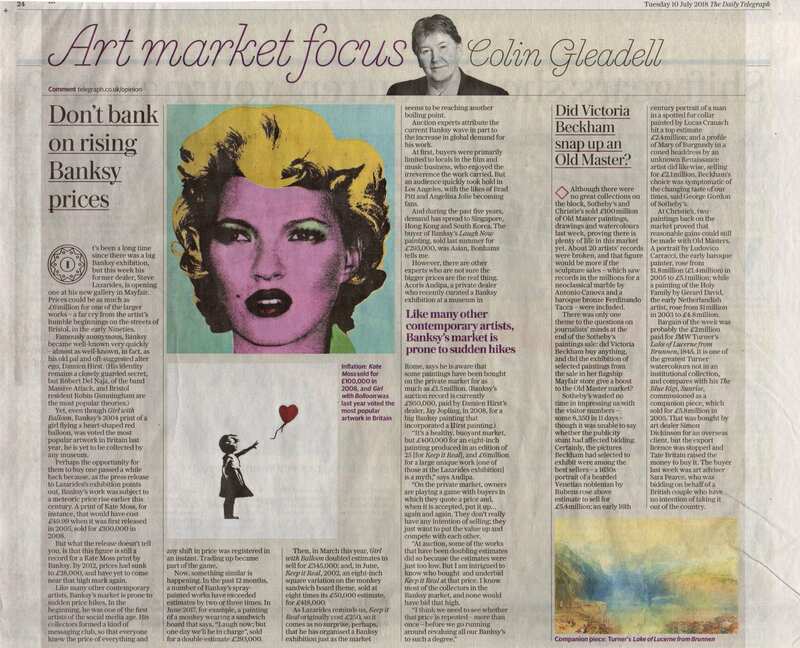 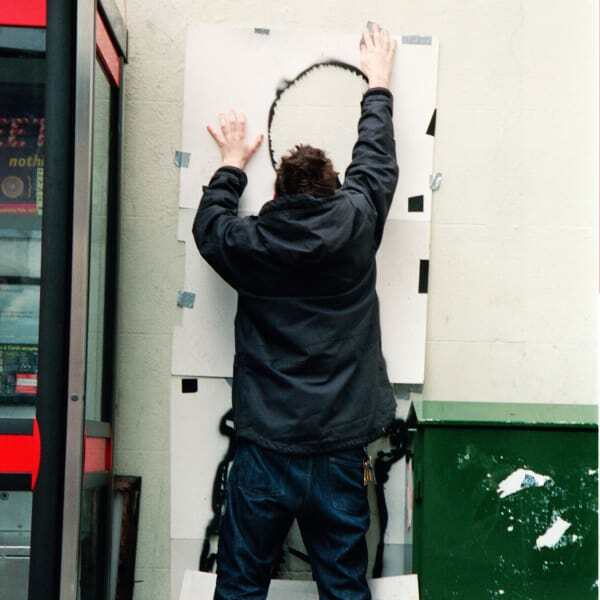 He has since gone on to become a global superstar and has retained his ability to shock and make people chuckle"
Banksy has arguably become the most famous artist of his generation, having risen from humble beginnings as an outsider within the subculture of graffiti art. 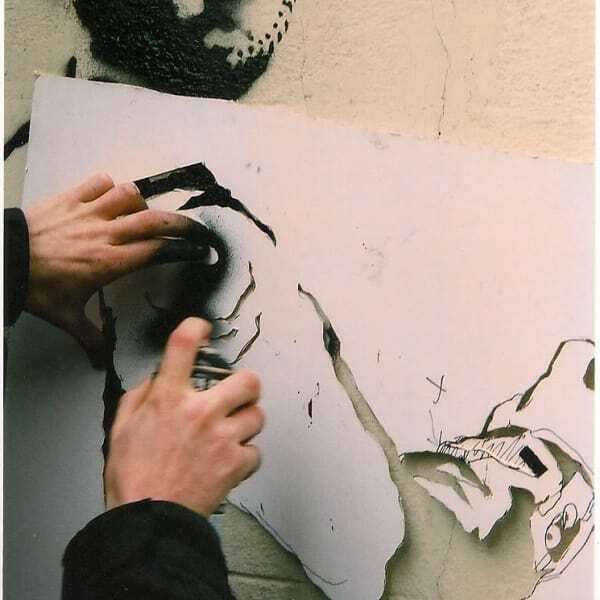 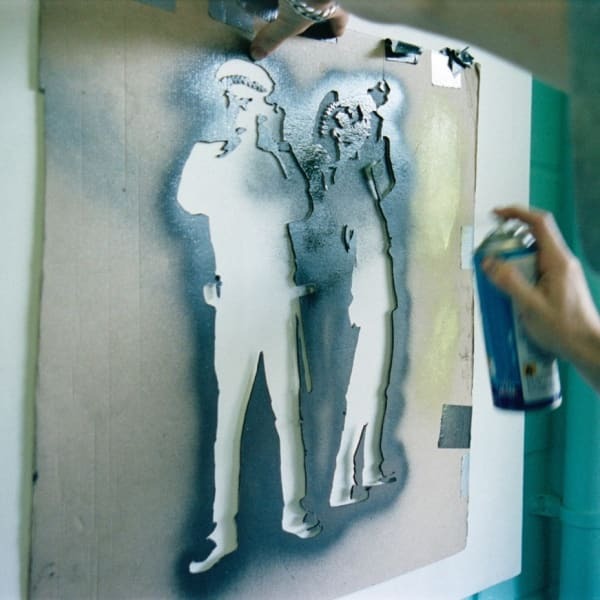 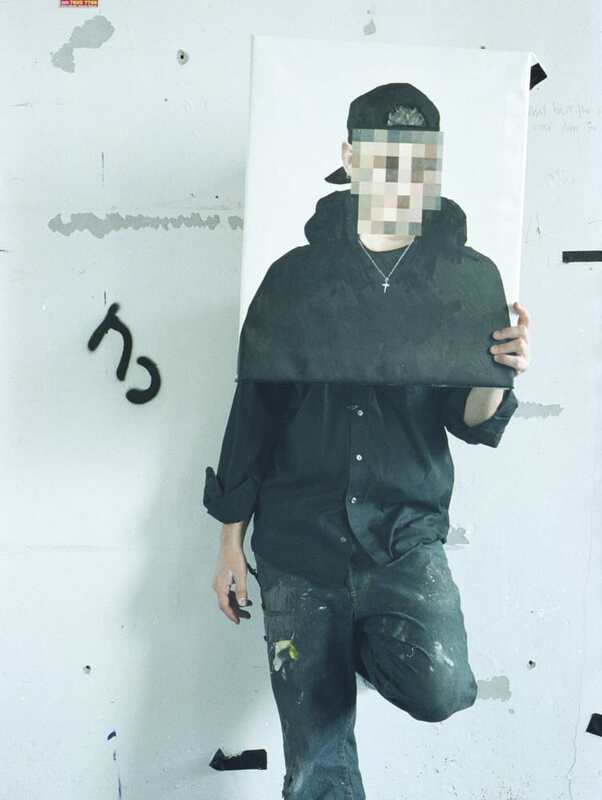 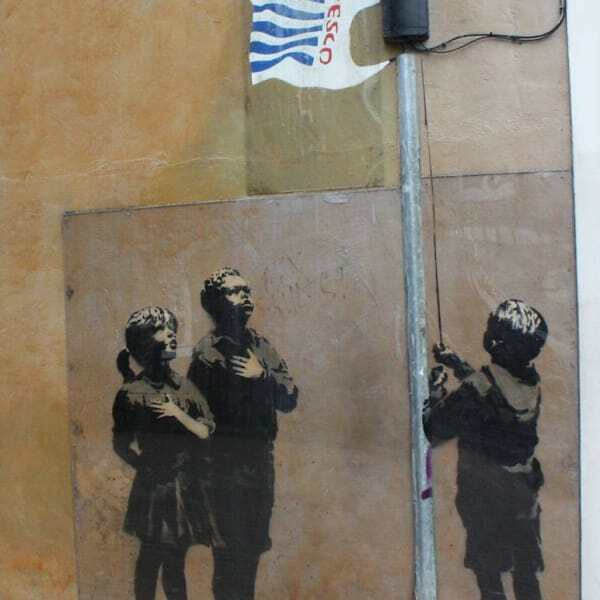 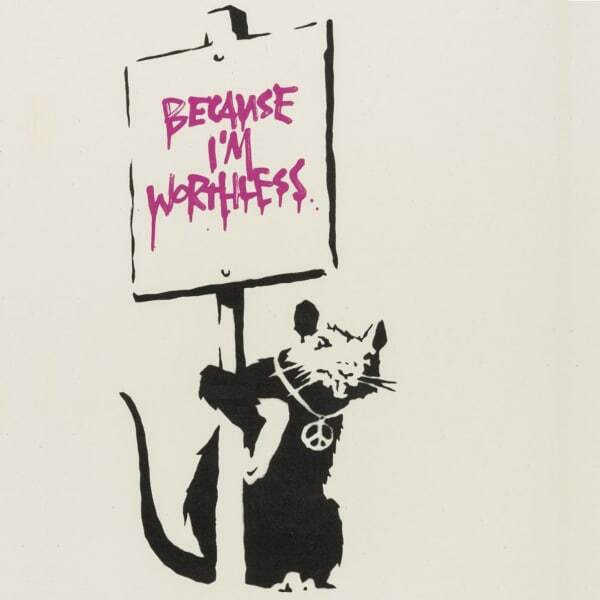 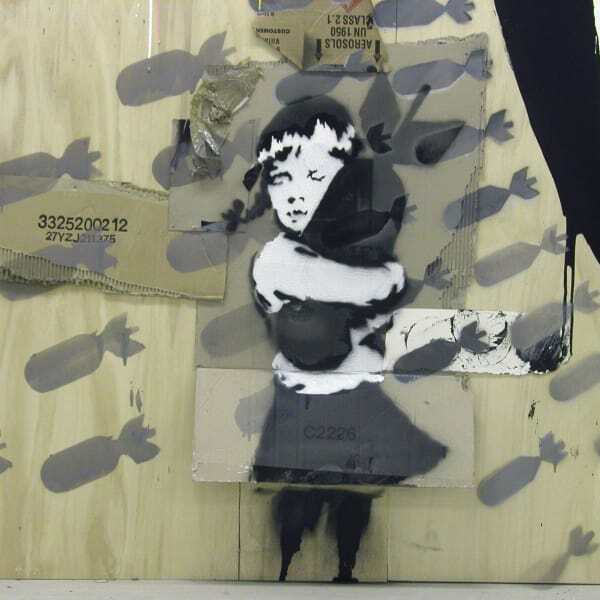 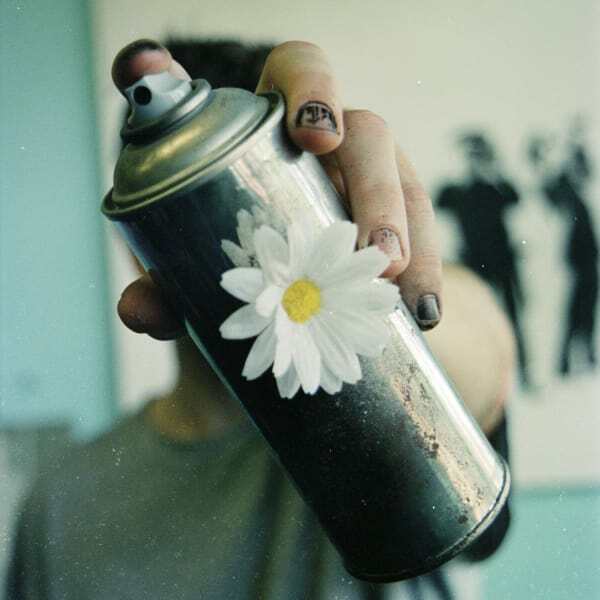 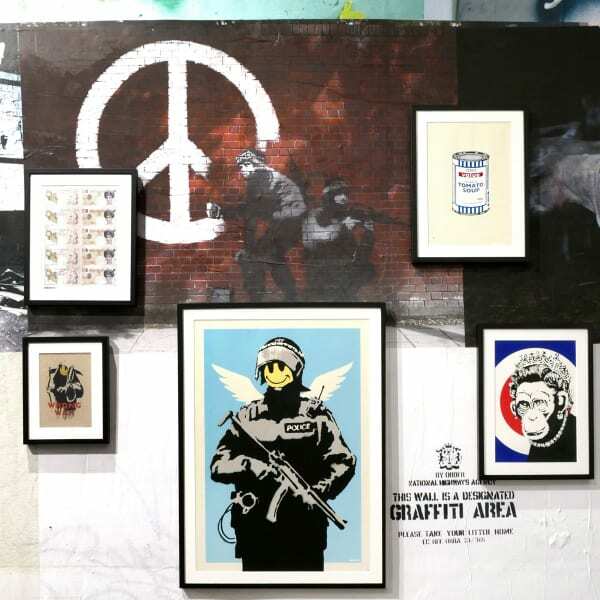 Lazinc founder, Steve Lazarides, worked with Banksy for a number of years and became his de facto agent, a working relationship that ended in early 2009. 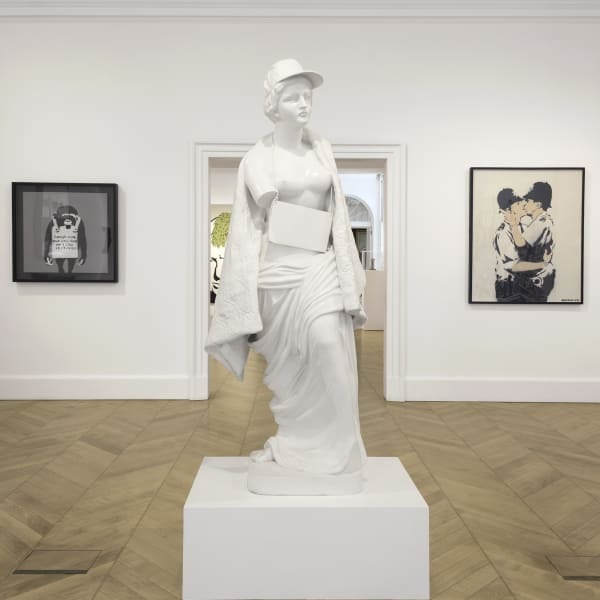 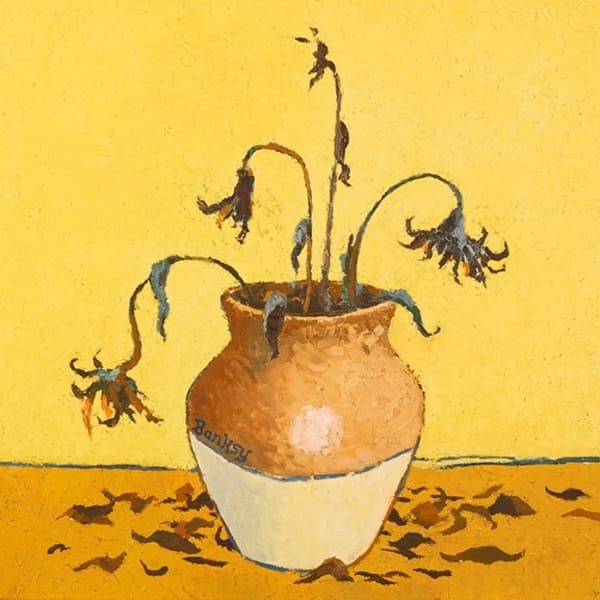 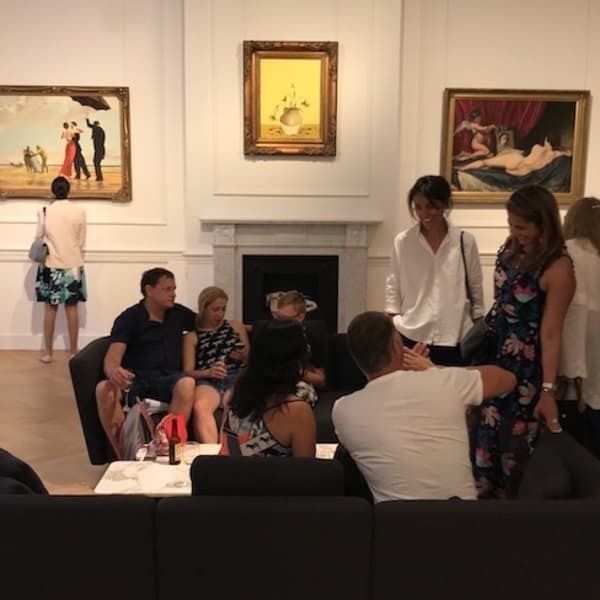 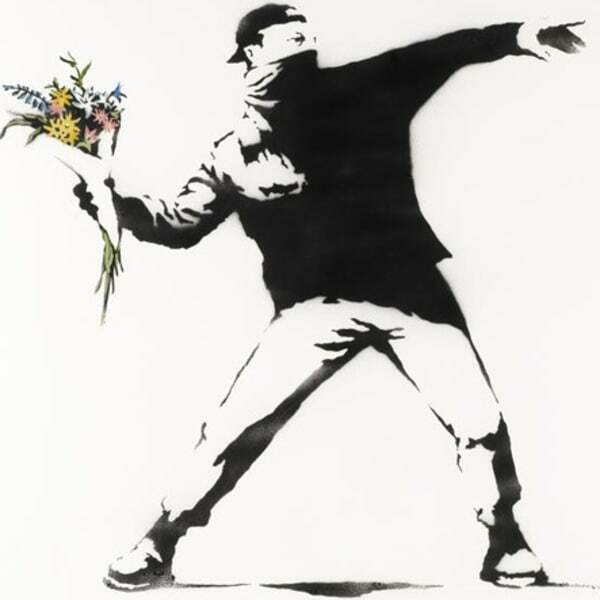 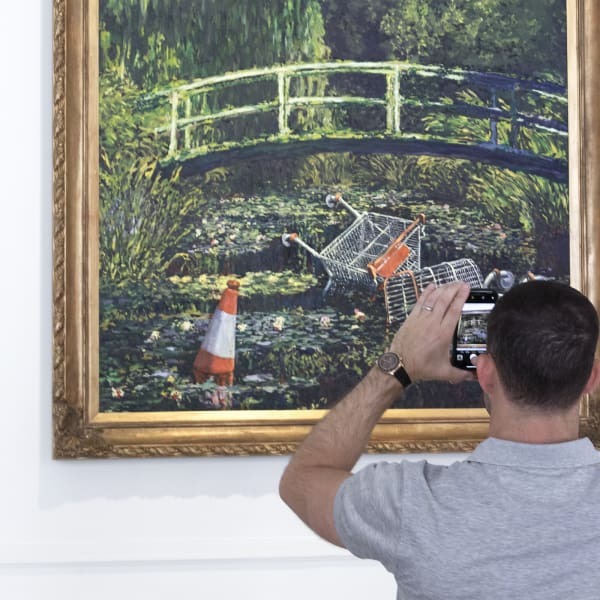 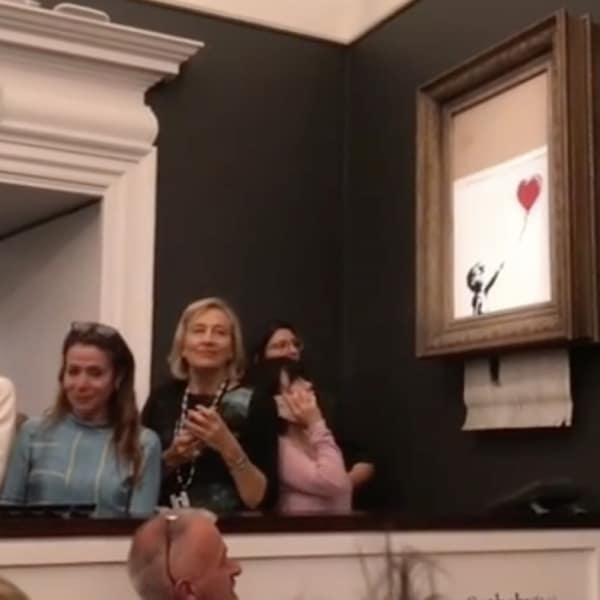 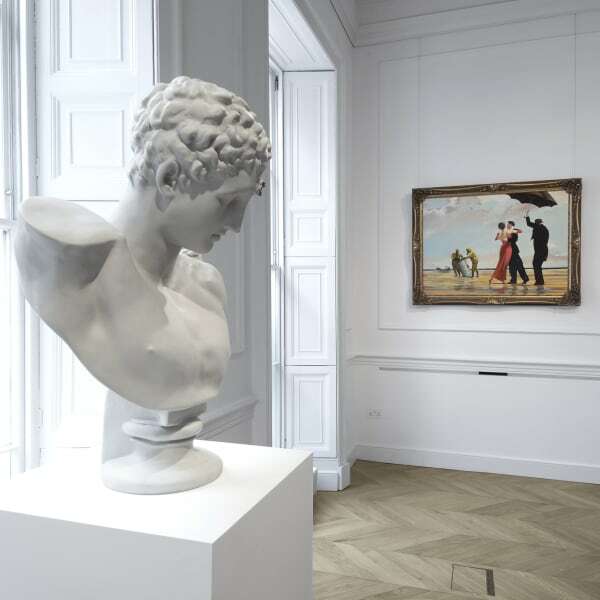 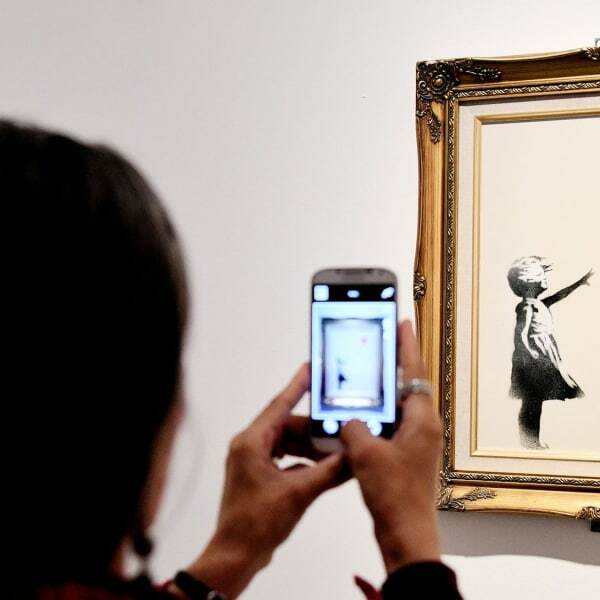 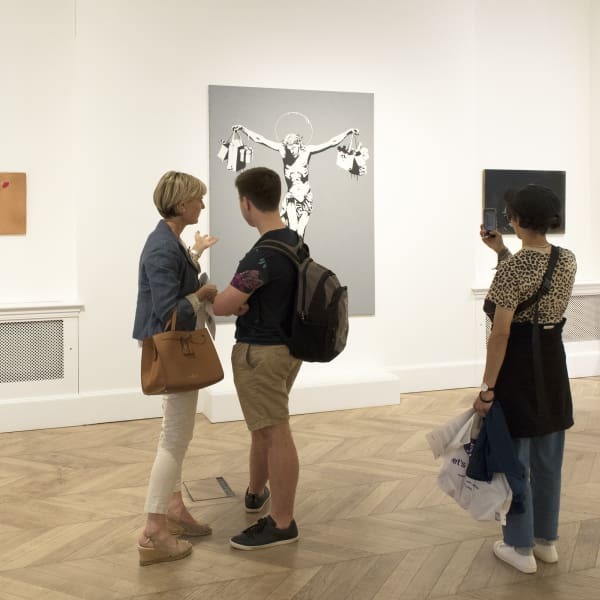 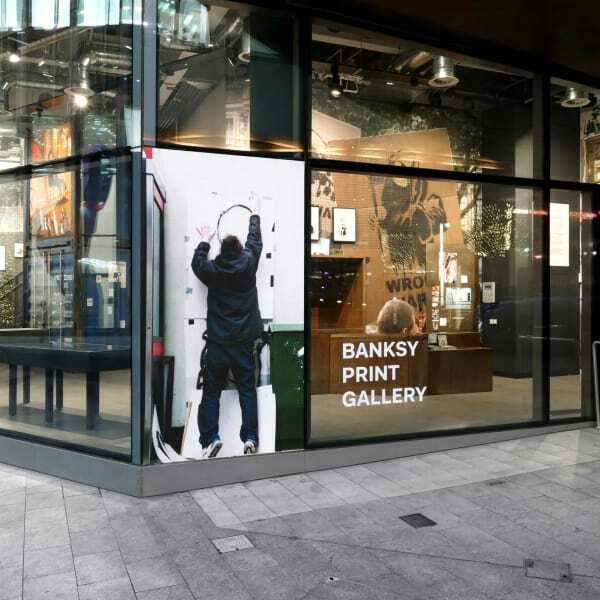 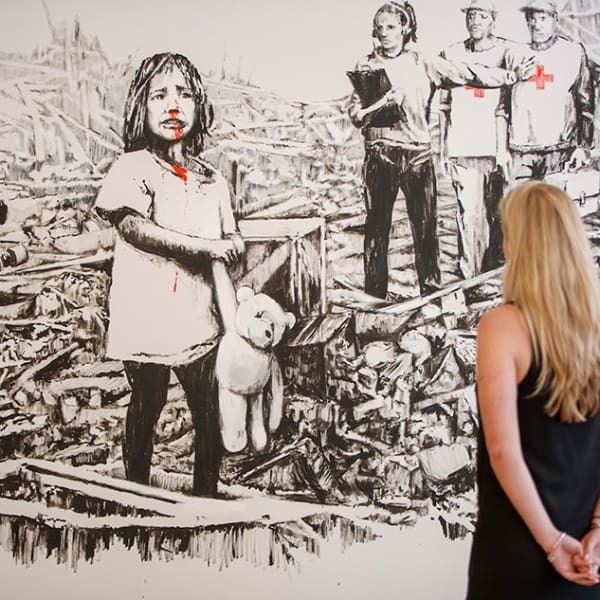 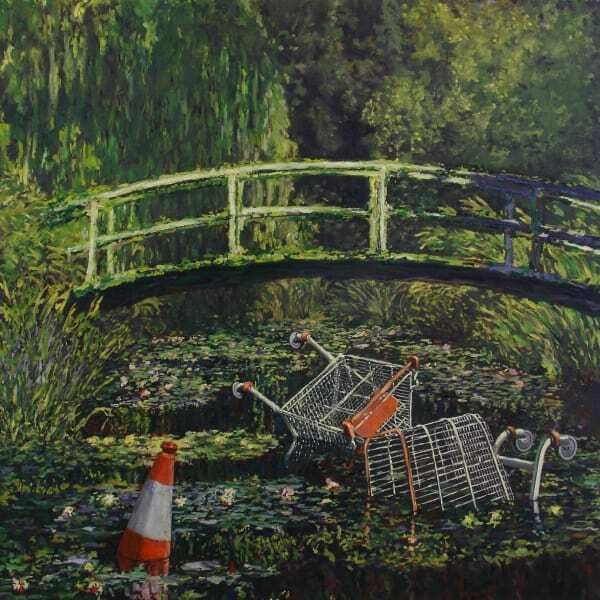 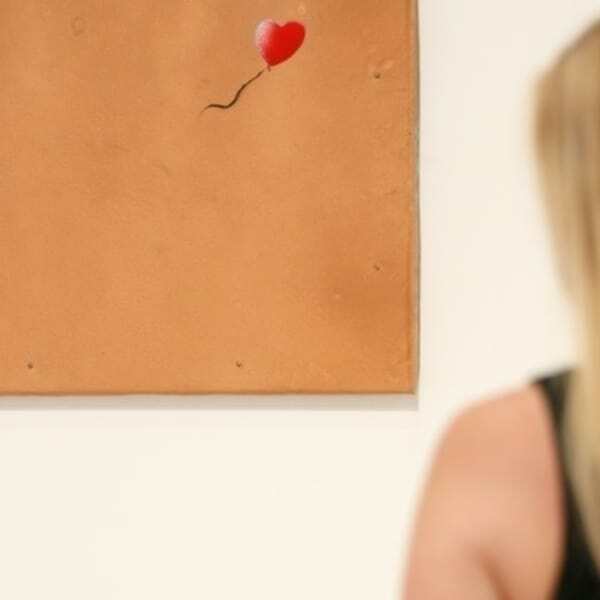 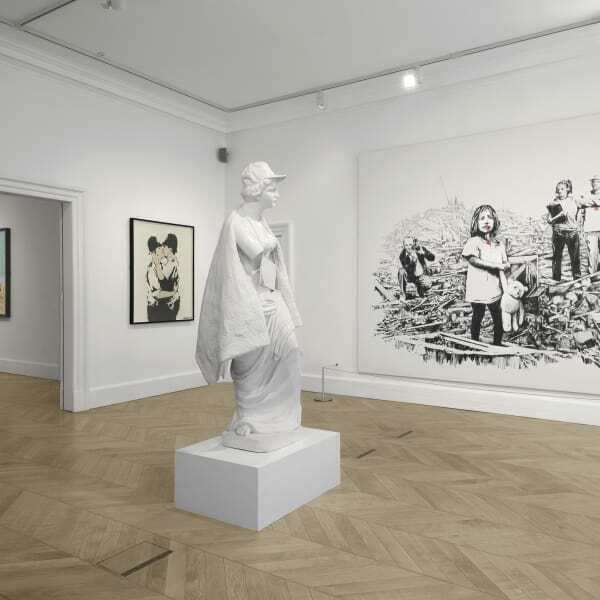 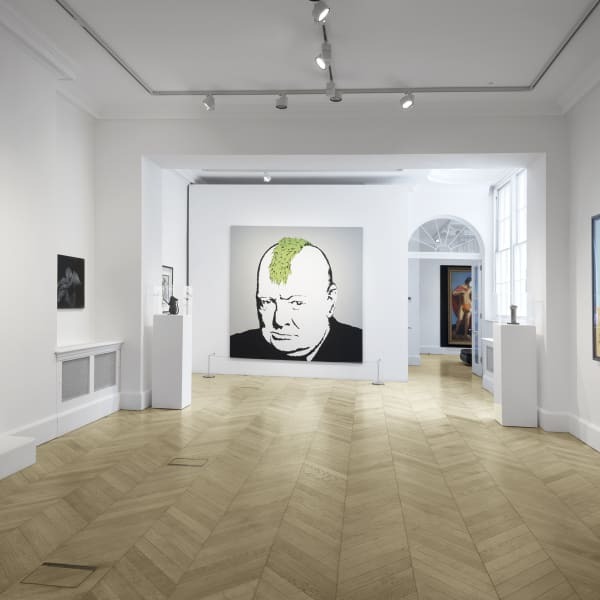 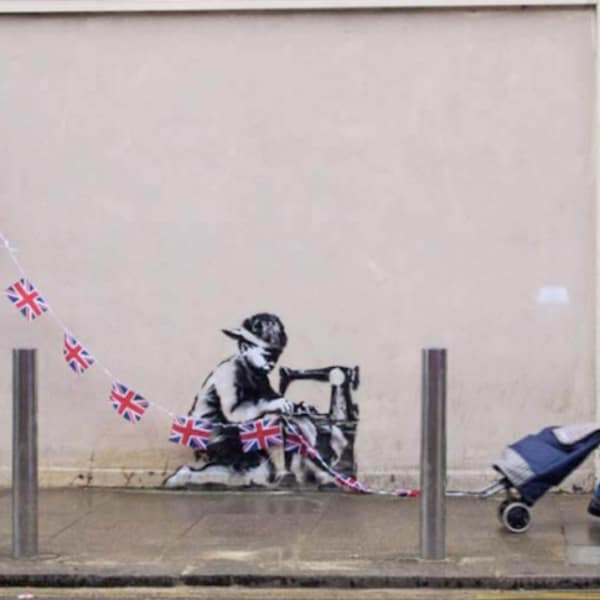 Steve has since curated museum calibre public exhibitions of Banksy's work both in the UK and abroad including the most recent exhibition at his own gallery in Mayfair, Banksy, Greatest Hits: 2002 - 2008. 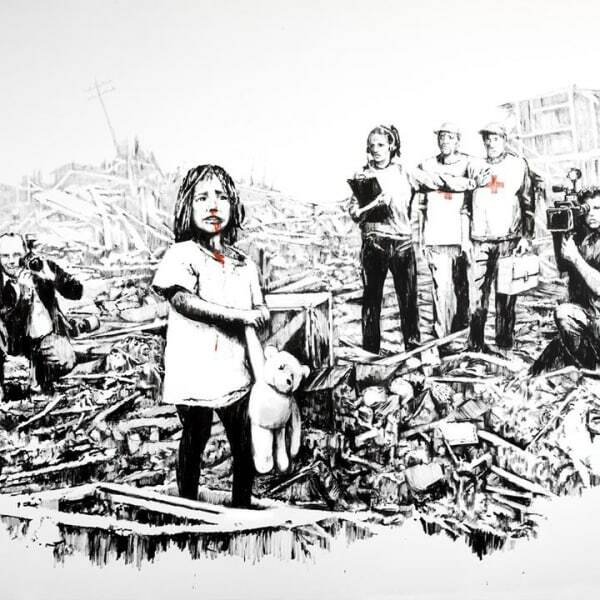 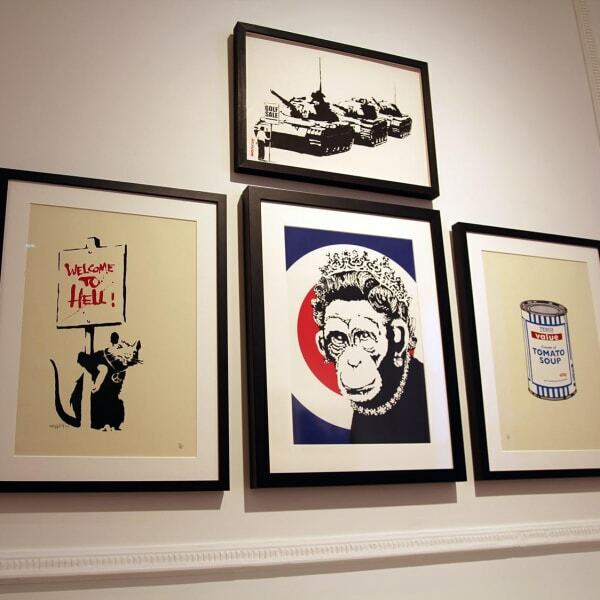 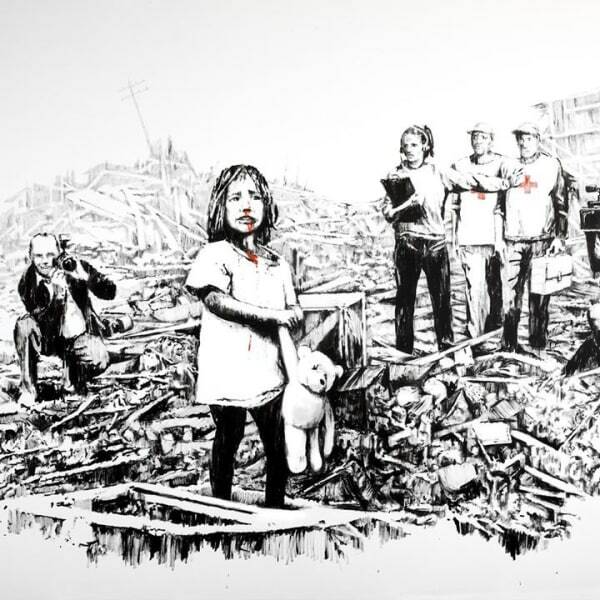 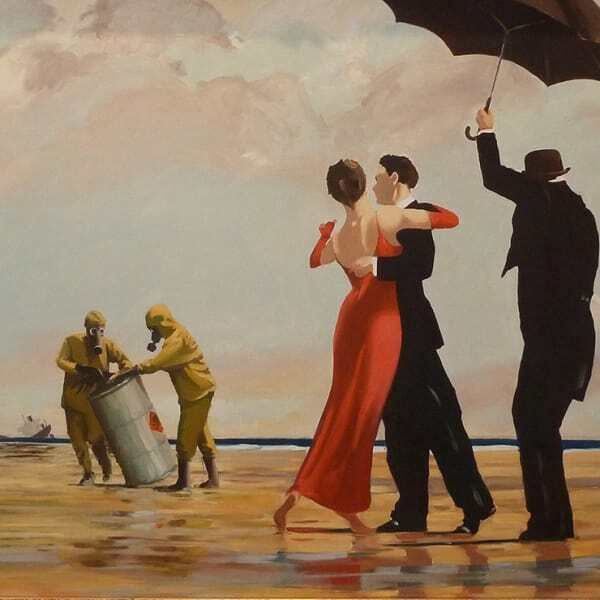 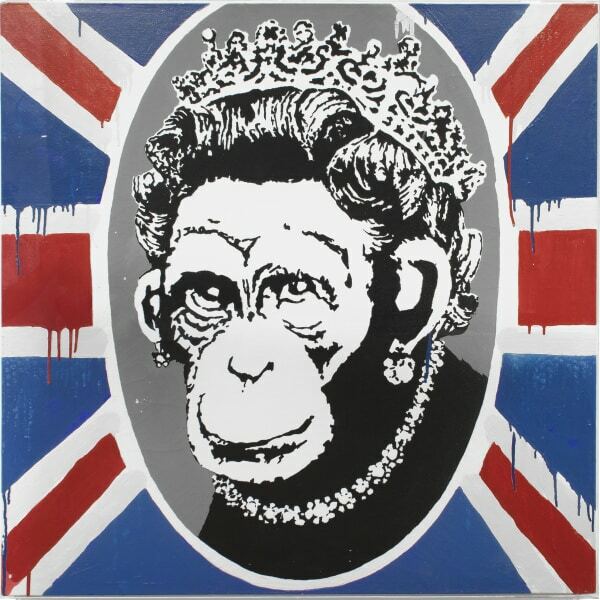 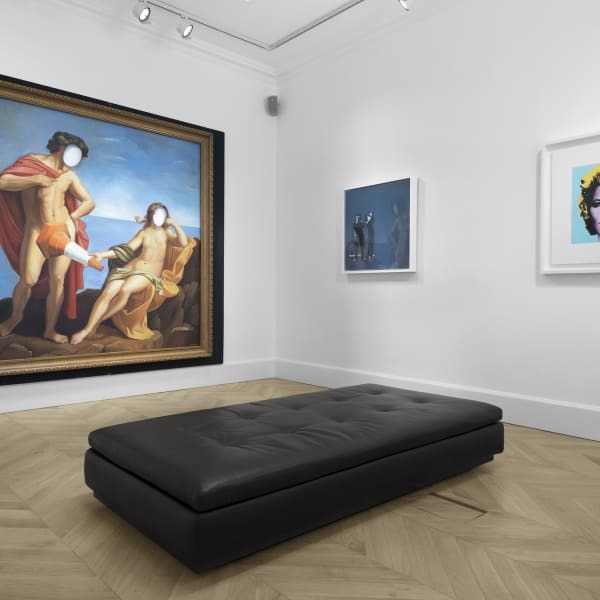 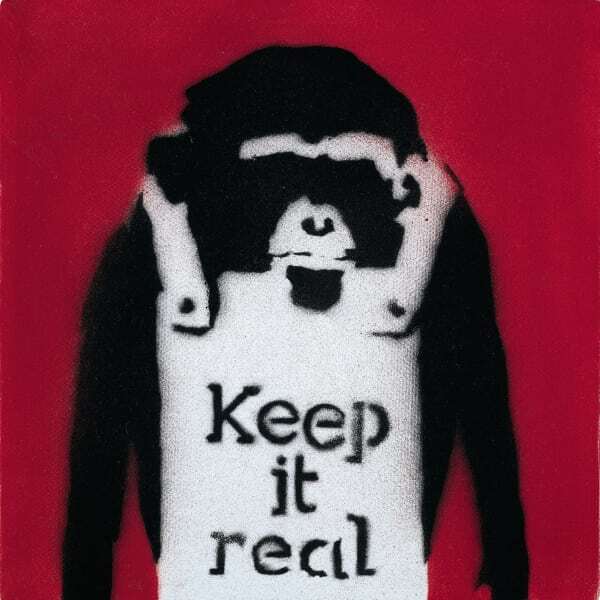 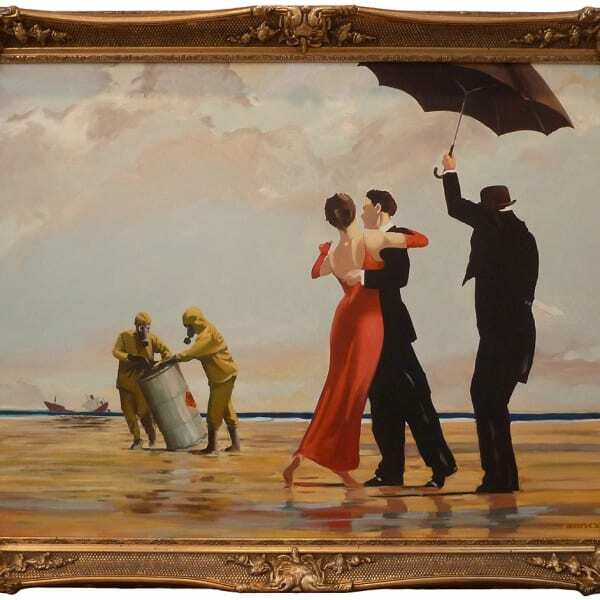 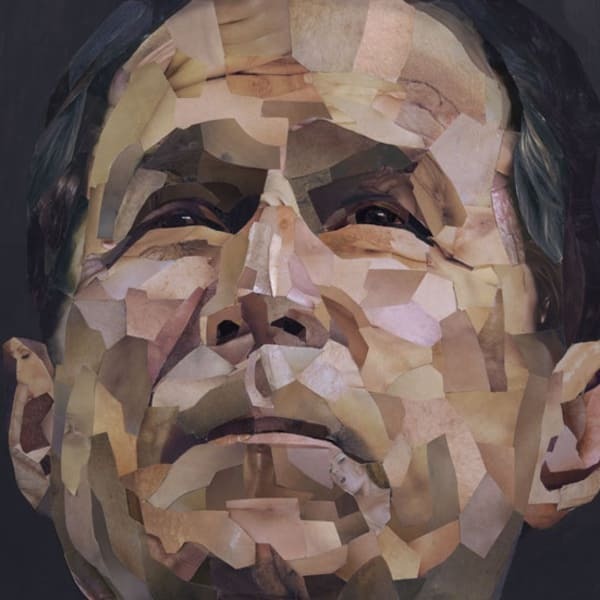 Resulting from Steve's unparalleled experience with the artist, Lazinc has developed a team of Banksy specialists, and become the destination for original works and prints. 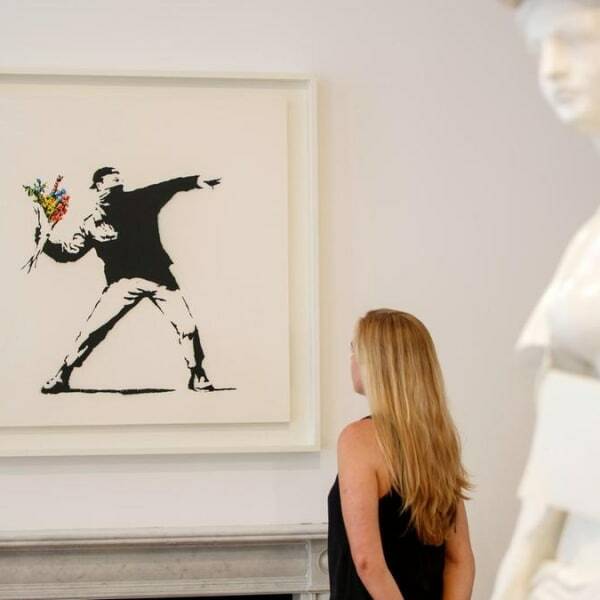 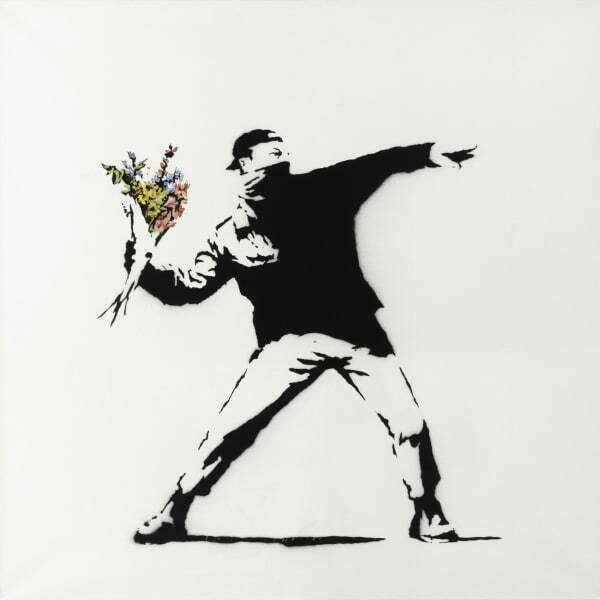 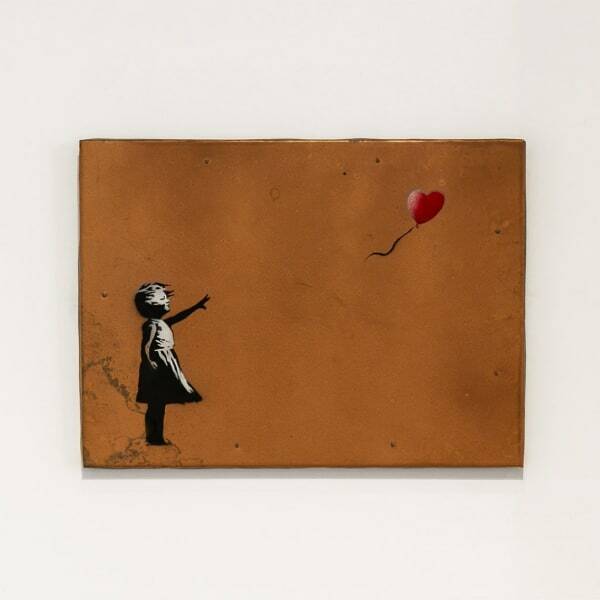 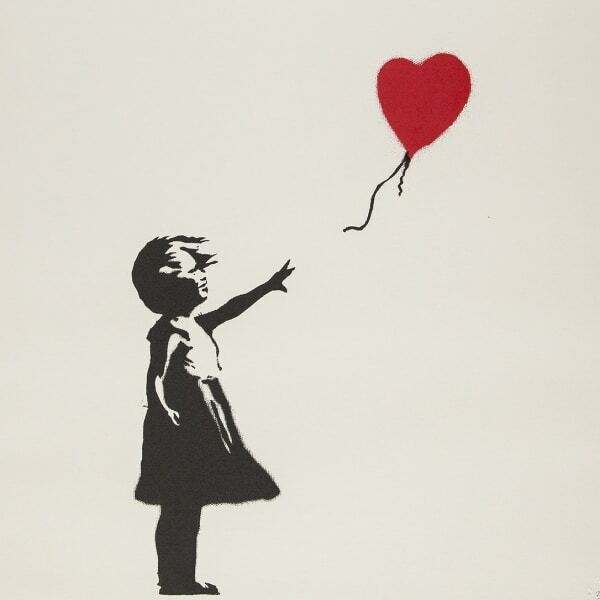 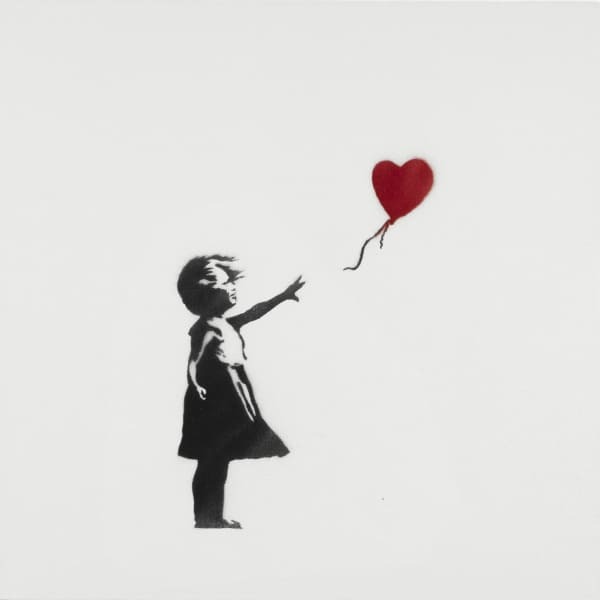 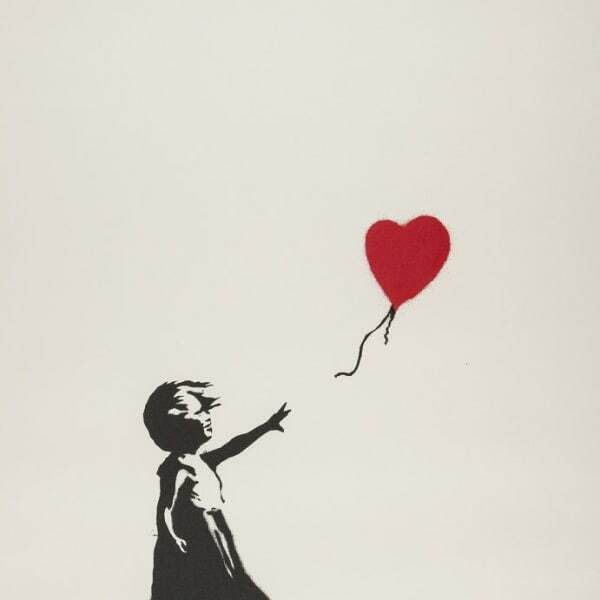 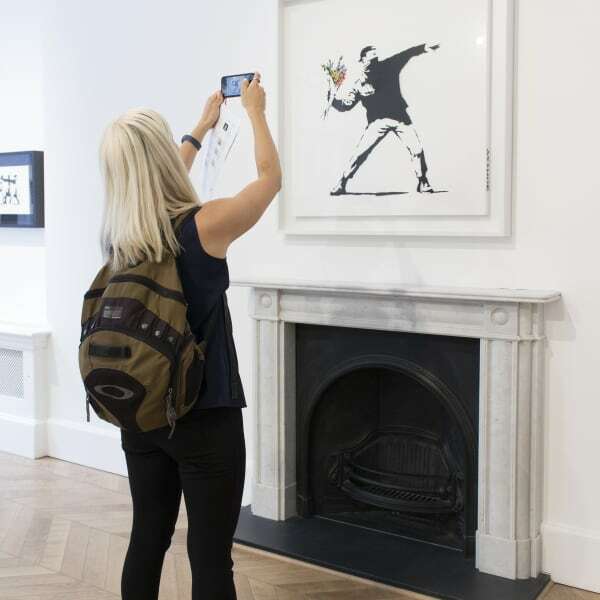 This July, Lazinc will showcase an exhibition of Banksy's most iconic and significant works across both floors of our Mayfair gallery.